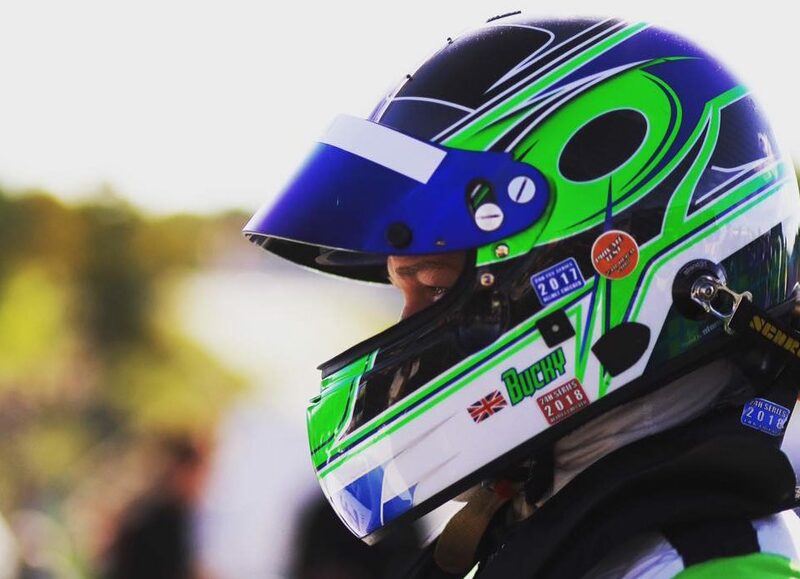 The countdown to race season is here and Fenny Compton-based team, Century Motorsport, have some more exciting news for you. They will be returning to the British GT Championship, not only with the recently announced BMW M6 GT3 but they will also be returning to defend their GT4 title in the BMW M4 GT4. Angus Fender and Andrew Gordon-Colebrooke have been confirmed as the first driver pairing for one of the BMW Motorsport-built GT4 machines and both drivers are no strangers to Century. 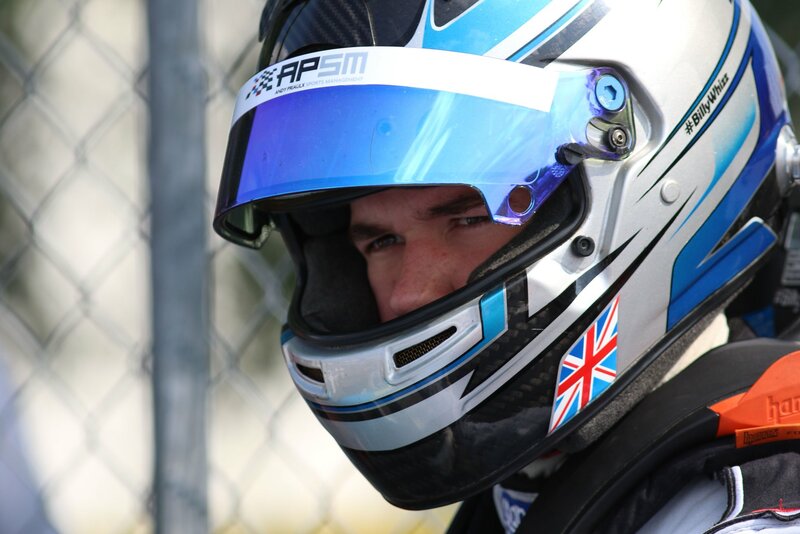 In 2018, Fender and Gordon-Colebrooke both raced with Century Motorsport in the Ginetta GT4 Supercup and finished the championship in fifth and tenth respectively. It is a large step up from Supercup to British GT – the races are longer and the drivers have to be aware of the faster GT3 machinery on the grid, which adds to the challenge. Both confirmed drivers have grown immensely over the past year with the support from the team and those around them and they look to be a strong driver pairing. Fender, 18, has moved through the ranks quickly, as 2019 will be his third year racing in cars. Fender impressed in last year’s Supercup, achieving several podiums, along with his first ever double-podium at the penultimate round. Fender raced in this year’s Dubai 24H in the SP3 class in a Ginetta G55. He finished second in class after qualifying on pole. Gordon-Colebrooke, 26, had originally been looking at competing in the Ginetta Supercup for a second year running however after racing in the Dubai 24H with Century just a few weeks ago in the BMW M4 GT4, named as “Race Car of the Year 2018”, Gordon-Colebrooke decided that it was time to step up. The British GT season-opener will be held at Oulton Park on 20-22 April, with race day being on Easter Monday.